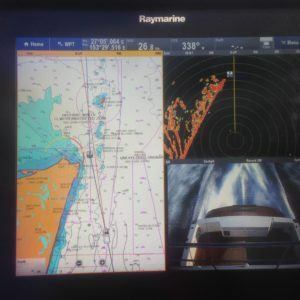 Understand chartwork, electronic navigation and GPS. 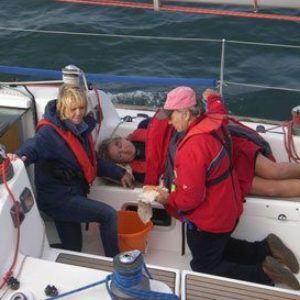 Complete one of our RYA shorebase courses, either online Essential Navigation, Day Skipper, Coastal Skipper/Yachtmaster and RYA Ocean as part of a learn to sail course. Sunshine Sailing Australia has become known as the premier sail training school in Australia, one hour drive north of Brisbane on the Sunshine Coast, Queensland. Our learn to sail programs teach beginners to advanced sailors in dinghies, sail and power, inshore, offshore and ocean. Our theory classrooms are based at local Mooloolaba sailing clubs and offer comfortable and pleasant learning environments with the added feature of having a sailing feel which provides a far better learning experience. Small group experiences means that we are able to teach to individual experiences and skills and for those that have been away from a learning atmosphere for a while we ensure that we walk thorough at a pace that suits you. Sunshine Sailing Australia is a Royal Yachting Association (RYA) recognized Teaching Establishment: we meet and exceed their strict guidelines to conduct RYA theory courses. These theory courses can be taken as part of a combined Theory and Practical or as a standalone experience. 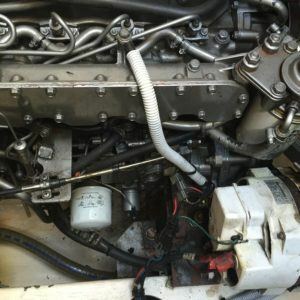 The school also now offers professional RYA Yachtmaster Career training courses for those of you who wish to pursue a career as crew or master on certified commercial charter boats or superyachts. 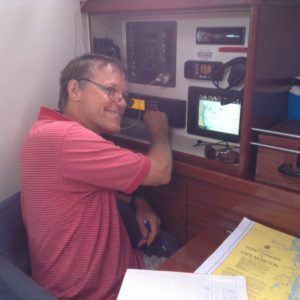 ‘I have since been right through the RYA Program with the Sunshine Sailing Australia, including Sea Survival and Celestial Navigation. It’s been a fantastic experience being professionally trained by experts and I have forged some good friendships along the way as well. I would recommend the SSA to anyone wanting to improve or refresh their sailing ability and knowledge. Well worth the money.’ Brad Withyman, Mooloolaba. 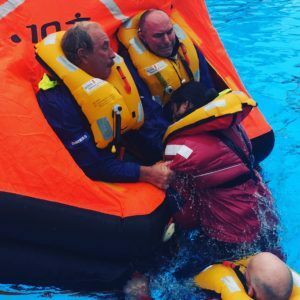 A course for anyone going to sea, providing an understanding of how to use the safety equipment on board your boat.